Sierra Weiss is a fourth-year undergraduate student at Emory University in Atlanta, GA. At Emory, Sierra has created a unique path of study through the Interdisciplinary Studies Major, focusing her undergraduate degree on Disability Studies and Bioethics. Since high school and throughout college, Sierra has continued to develop her passion for inclusion and equal access and care for people with disabilities. 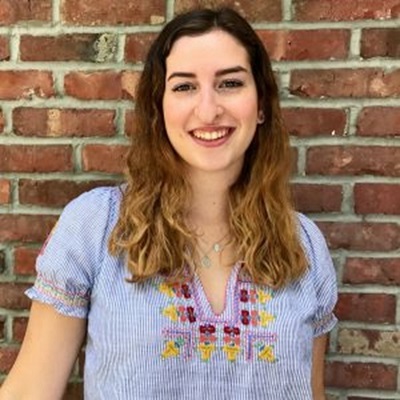 Sierra is currently serving as an intern with the Georgia Council on Developmental Disabilities assisting the Public Policy team and with the Ruderman Family Foundation in Boston, MA. Sierra plans on pursuing a graduate degree in Disability Studies and promoting the full inclusion of people with disabilities in her future endeavors.